Unto Us A Great Loss Has Befallen! Kwabre West is in grief. The passing on of Lawyer *Lawyer Akenten Appiah Menka* is a great loss to us. Yes, NPP has lost a great and a prominent person. He is one of the founders of this great tradition and deserves all the accolade and respect for his contribution to democracy and entrepreneurship in the country. No doubt he was among the first Ghanaian industrialists. 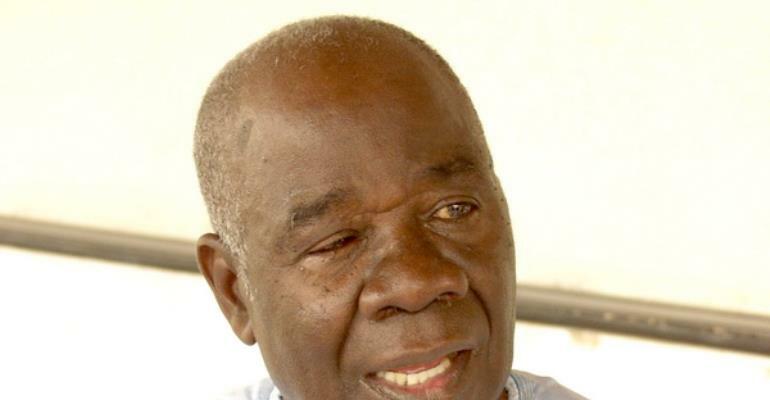 Hmm, unto us the people of Kwabre West ( Afigya Kwabre) we have suffered a great loss due his death. He is an indegene of Kwabre West, Abuabugya to be precise. Yes, the town that kept safe our cherished *Sikadwa Kofi* during the Yaa Asantewaa war. No wonder he was a gem. ....Ayikoooooooooo! , you have left an indelible mark in the history of Ghana.